Bo Bedford does not have common ground with other coaches. Bedford graduated from Canadian in 1980, and did not go to a higher education institution. He is not a teacher, but a retired firefighter. Still, he has had much experience coaching and even recently coached at two schools as the head volleyball coach at Oklahoma Christian, and was simultaneously an assistant girls basketball coach at Harrah, where the Lady Panthers won the Class 4A state championship in 2017 and lost in the state title game in both 2016 and 2018. 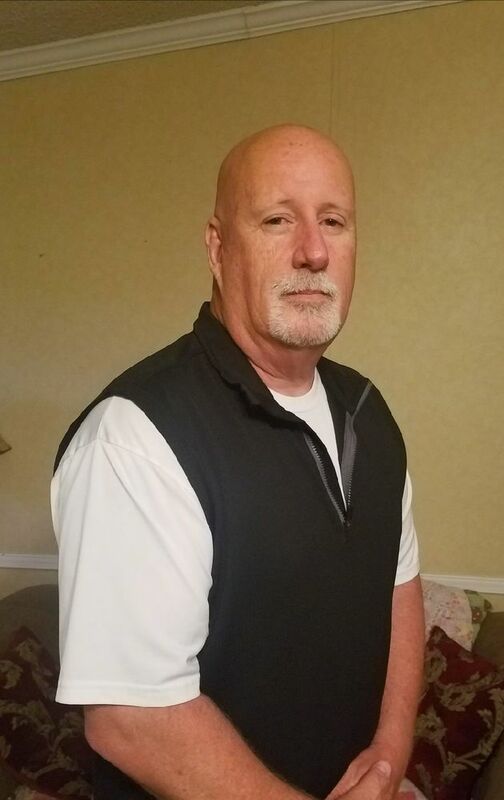 Canadian Public Schools hired him as the girls basketball and fast-pitch softball head coach at the May 7 school board meeting. "The thought of coming back here and being able to coach at home is a great feeling, something that I've always thought about," Bedford said. Bedford is part of several coaching changes Canadian has made for next year. He replaces Roger Parham as the head fast-pitch softball coach and Melinda Dobson as the head girls basketball coach. Dobson will remain with the girls basketball team as the assistant coach and will also assist Bedford in fast pitch. In turn, Dobson will be the head slow pitch coach at Canadian, while Bedford will assist her. Canadian reassigned Parham to coach cross country and golf. New head boys basketball coach Gary Hendrix will also serve as a cross country and golf coach. Canadian Public Schools superintendent Mike Broyles said Parham will coach either the boys or the girls side of cross country and golf, while Hendrix will take the other side of those two sports, and both men will assist each other. Broyles talked about how everything all came about. "He (Bedford) applied for the boys (basketball position) and he was one of the finalists, and then through discussion, we thought that it would strengthen the program for him to be the head girls coach," Broyles said. "That doesn't take anything away from what Melinda did as the girls coach. "The board had felt like for several years that they had Bo on the radar screen and they wanted him to be able to come back to Canadian," Broyles added. "So, when he applied for the boys position, it made sense to get him back into the fold." Bedford said Dobson has been helpful in the transition phase between the two coaches in girls basketball. He takes over a Lady Cougars team which went 7-15 during Dobson's lone season as the head coach after she came over to Canadian from Stuart. Bedford coached defense while he was at Harrah, and that part of the game is something he emphasizes. He said about 95 percent of what he does is a man defense, though he sometimes will throw in a zone defense, but that it will also depend on the opponent. The Lady Cougars in fast pitch went 4-14 under Parham in 2017. "It starts with building a program through fundamentals," Bedford said about turning around the records of the fast pitch and girls basketball teams. "The girls just need a little more work fundamentally and to bring a program like that, the girls have to believe that they can be successful, and I think that all starts with the coaching staff and instilling that belief in them and putting them in a position to be successful."